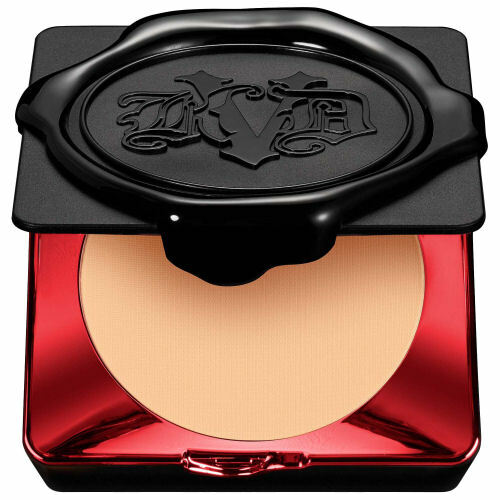 This cult fave Kat Von D product now comes in a new formula and it’s ace for summer. 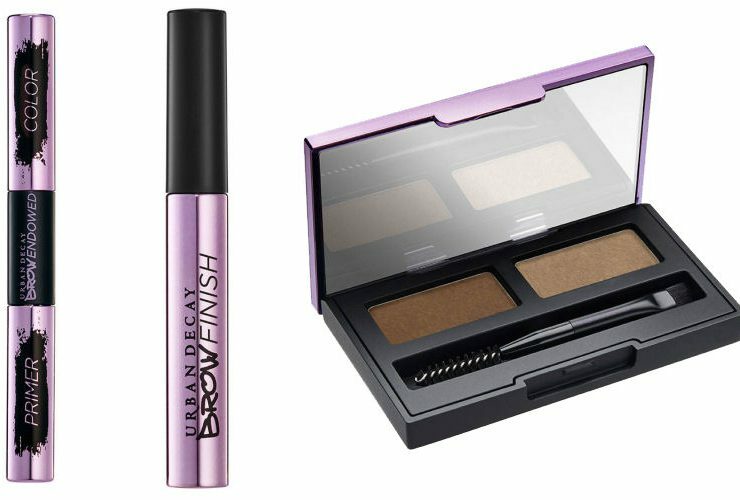 Urban Decay’s latest brow products will give you perfectly ‘scaped brows, every time. 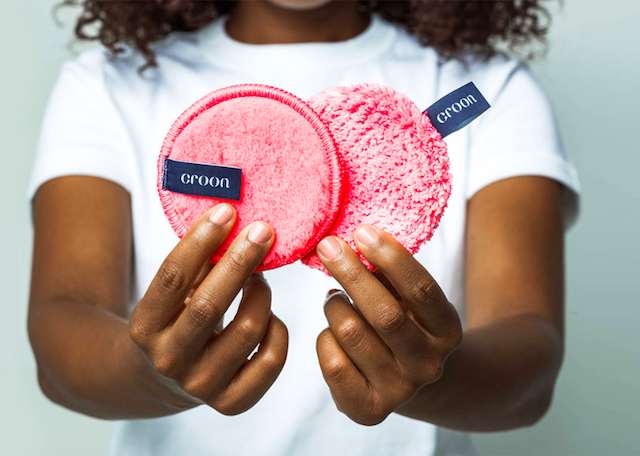 Get Skin Glowing this Spring with plant-based, non toxic ingredients and biodegradable packaging to respect both your health and that of the Planet. 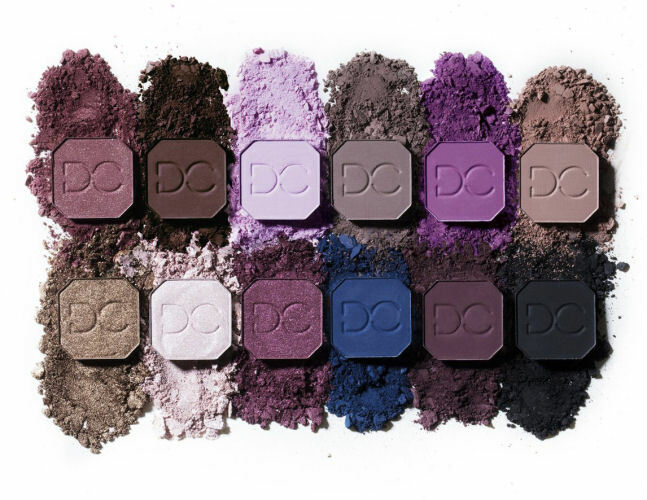 Read Beauty Best Bets! 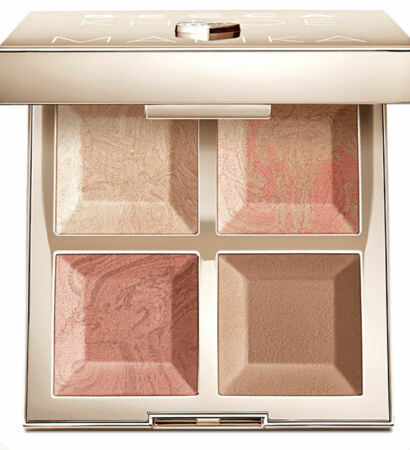 Who needs spray tan or the sun when you can glow up courtesy of versatile face palette? 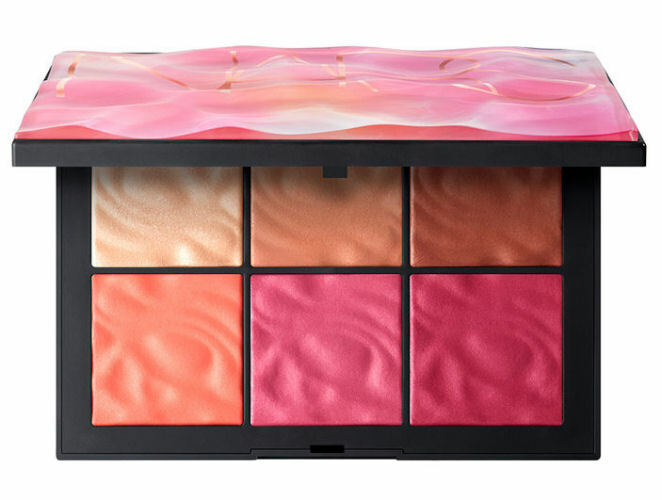 NARS just changed the blush game with this limited edition palette. 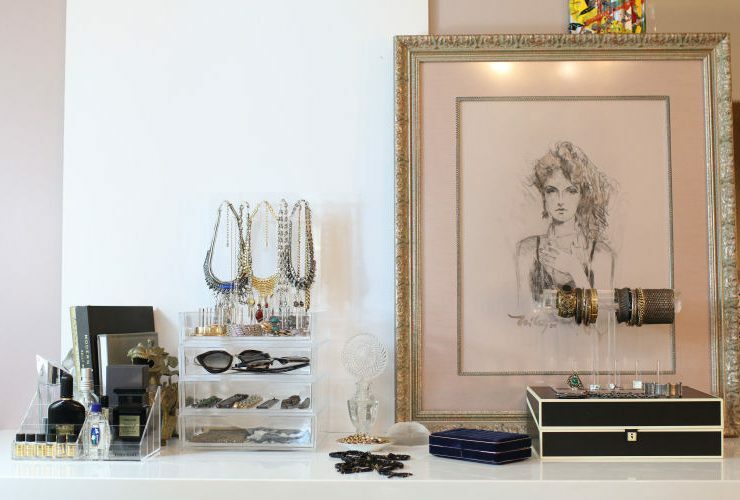 BOXY Girl offers the ultimate makeup storage and organization system and we just picked the brain of its founder Hannah. 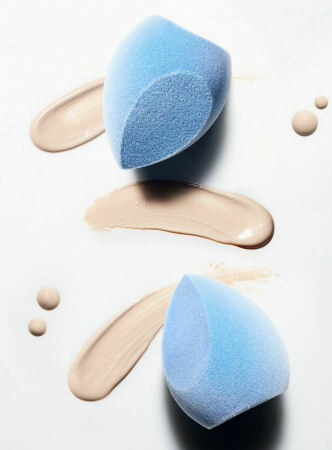 This makeup sponge is like two tools in one — you’ll wonder how you ever lived without it. 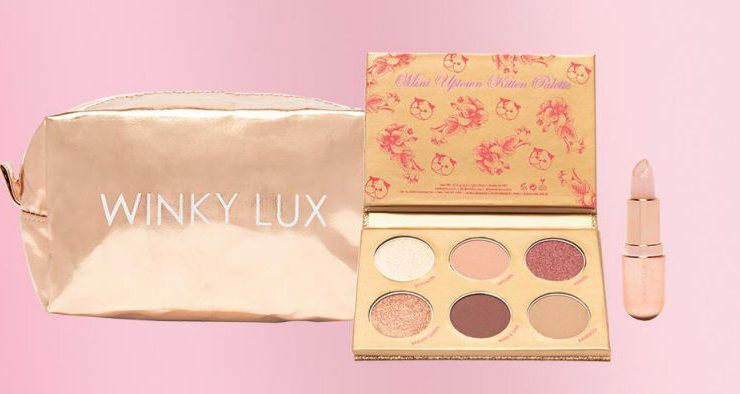 The cherry makeup trend continues with this amazing palette from an indie brand.